Closed Sundays! As of October 1st, we resume fall/winter hours (11-7 weekdays, Saturday 10-6) and will be closed on Sundays until 2014. This will give us Comrades a chance to get out to Cyclocross races, allow us some quality time together outside of the shop, and give us a break from the 60+ hours a week each of us has been toiling in the shop this past season. 2013 has been an amazing year thus far (it’s still 70 degrees outside and we’re busy as ever), and you’ve outpaced our expectations for a bustling summer season. 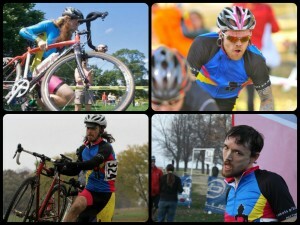 Thanks for your support and, of course, come out and see us race at this year’s Chi Cross Cup. This entry was posted in Uncategorized and tagged bike shop 60622, bike shop chicago, chicrosscup, cyclocross racing, quality of life, ukrainian village, winter hours, worker-owned bike shop by admin. Bookmark the permalink.